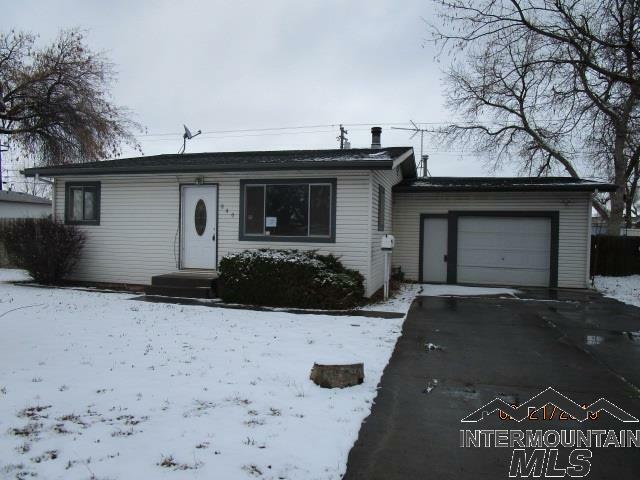 Cute little bungalow with 3 bedrooms and 1 bathroom, nice sized living room with fireplace. The eat-in kitchen is spacious and overlooks the fenced back yard. Located conveniently close to the down town. Property is sold as-is. Home was built prior to 1978, so lead based paint potentially exists. This property may qualify for Seller Financing (Vendee).